Welcome to DVD Tuesday Roundup for the week of April 7th 2009. 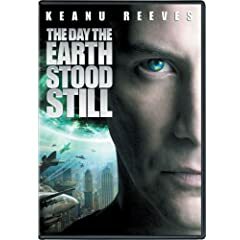 Each week I’ll list the latest DVD releases that are worth buying or not. I can’t review everything I get but I’ll add quick reviews/snaps next to each title that’s being released. 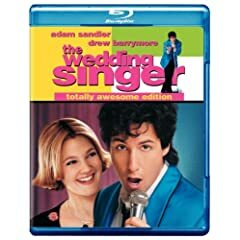 Each DVD title links to Amazon.com, and if buy from that link that, you’ll be helping out this website! And helping me go to Dublin, Ireland at the end of the month so buy up! 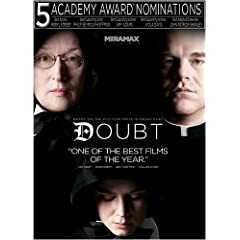 Is it wrong of me that I think Amy Adams looks cute as a nun? 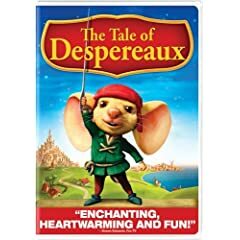 This big eared mouse looks like me growing up. I have to review this but something tells me i’m going to dislike it. 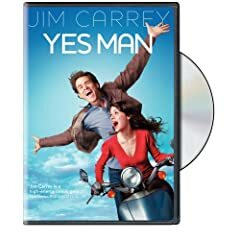 Jim Carrey seems way over the top in this. 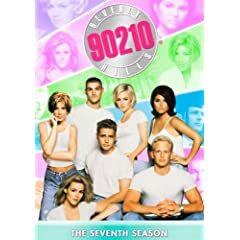 This season includes the infamous Donna gives David crabs episode. No, I have no idea what went on this season. Still haven’t seen this. Something about watching Nazi skinheads for a few hours doesn’t seem appealing to me. 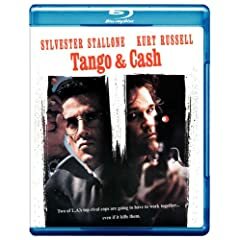 Believe it or not, I still haven’t seen Tango & Cash after all these years. It just looks BAD. Great soundtrack but I disliked this movie. Only Adam Sandler movie I like is Happy Gilmore. 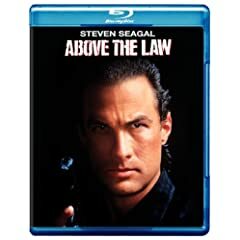 This movie sucked but what Arnold movie is good when you think about it? 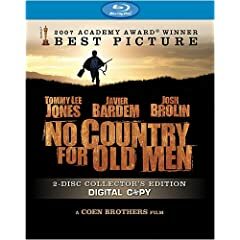 Boring movie that didn’t deserve to win Best Picture. Javier’s performance deserved an award though. 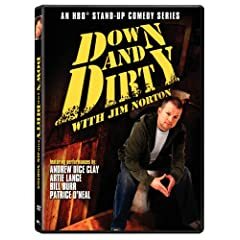 Jim “He stinks and I don’t like him” Norton is a comedian that people either hate or like. I happen to think he’s hilarious but can be a bit too much so you have to take his act in small doses. The other acts like Bill Burr and Patrice are great too. 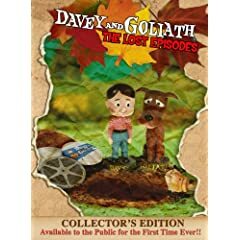 “Hey Davey…” I used to watch Davey and Goliath all the time growing up but never realized it was a religious show. Doesn’t Goliath look and talk like a stoner? If I seem to recall, Kim Kardashian still can’t fit into her jeans.